It was revealed last month that Suzuki Motor Japan has been rigging the fuel consumption test of some its cars to make them road legal in Japan. And now in a result of such breaking news, Suzuki board of directors have started to remove people from relevant posts within the company. Suzuki announced that the chairperson of Suzuki Japan, Osamu Suzuki will not be promoted to chief executive post. 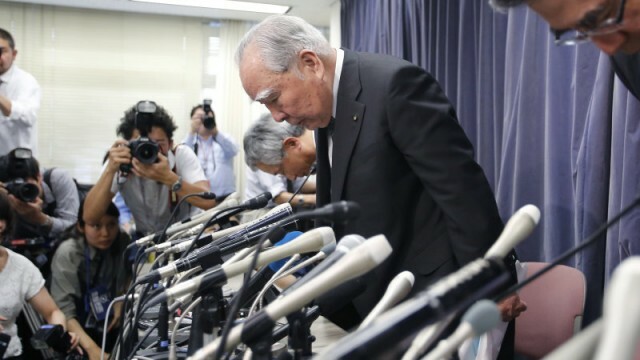 Also, Osamu Honda, the executive vice president of Suzuki will be handing in his resignation on 29th of June, at the next shareholders meeting. Suzuki has also recognized the importance of whistle-blowers and will take steps to change the culture of the company in this regard. Toshihiro Suzuki told Bloomberg that Suzuki has a top-down culture and that has made the voices from lower down hard to reach to the higher management. Suzuki is also going to either completely cut the 2015 bonuses or at least divide them in half as a reprimand. According to Japanese transport ministry, there are more than 2 million affected Suzuki vehicles. Suzuki has been providing Kei cars to other automakers as well. And those vehicles are involved in the scandal as well. The ministry has asked Suzuki to self-investigate and submit the finding as soon as possible. Just before Suzuki’s acknowledgment, it was Mitsubishi that came under the scrutiny for lying about the fuel consumption of its domestic cars. It was Nissan that brought the matter to Japanese officials, and when the shares of Japan’s 6th largest automaker fell to the ground, Nissan quite ingeniously bought 35% controlling shares in Mitsubishi for $2.2bn. 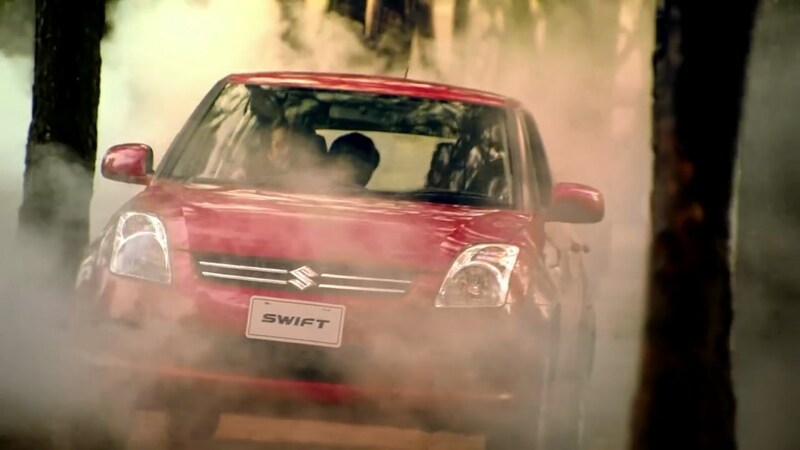 A lot of firing in Suzuki Pakistan is also needed. Wish they fire Mehran first. More like set it on fire.